function:Can monitor the lights and electronic appliances in the house with computer or 3Gphone any time and any where. 1.Equiped with camera panhead. Can be rotated by 230°horizontally, 65° vertically. 2.Capable of 15meters IR night vision, keeps monitoring without lighting at night. 3.Can set two shifting detecting alarm zone. 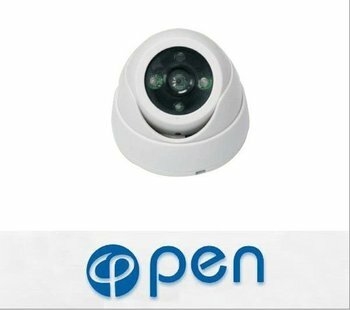 Can take photo in movements and store them directly into SD card, network mail box or distant monitoring conputer. 4.Captures image and sound at the same time. 5.Equiped with proffesional one-channel back-stage management software. 6.Can monitor 16 spots on the same screen. 8.Can flexiblily choose 12channels of household appliances to control. 9.Lens, casing and shield can be changed according to different environment. 10.Resolved the moving IP problem of ADSL. Easy installation. Start working when connected with network and power supply.